While he made the biggest of strides in 2011 it seems dazzlingly comforting to imagine what Avicii and the At Night family have in store for us in 2012. I’m thrilled! Perhaps its time to take the reigns behind the decks of another BBC Essential Mix (wink, wink, wink). 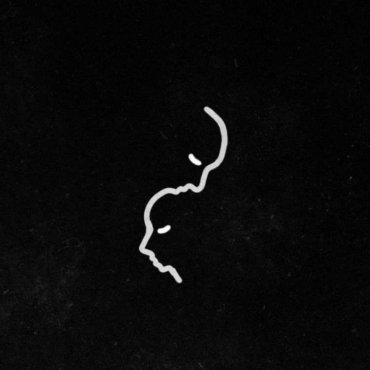 Kicking off the new year with the single most selfless act i’ve seen in the EDM industry so far Avicii and the team are at the forefront of the love movement that accompanies our culture. 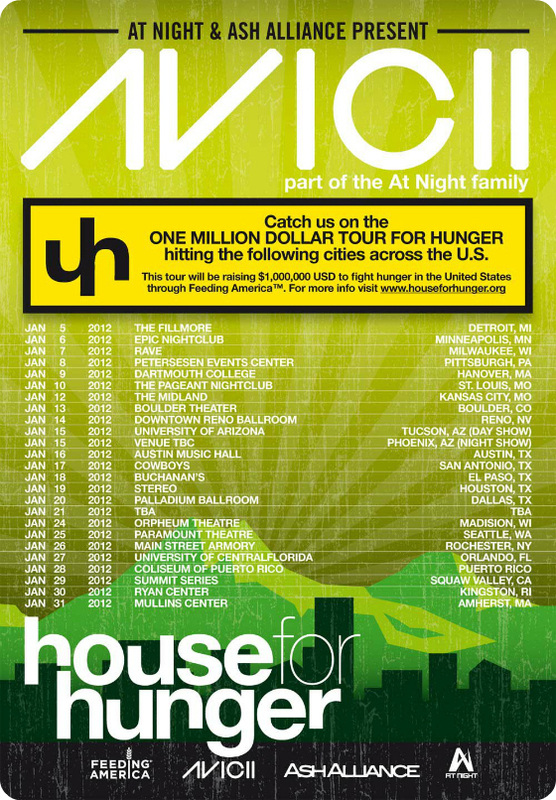 The House for Hunger Tour hits cities around the USA beginning Jan 5 and aims to raise $1,000,000 for those in need of one of the most essential things: food. We were given the very kind opportunity to catch up with Tim during the holidays and here’s the result. I hope you all are having the best of holidays so far, be safe and…have fun! Tim, considering that you are currently sick i must say you are a trooper for taking on this interview so thank you. Plenty of ginseng my friend! 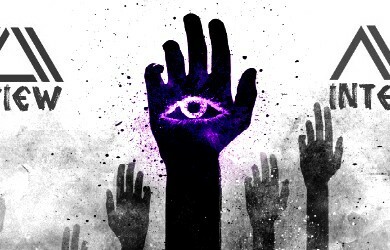 Okay, 2011 has been a monumental and eventful year for you and the At Night family – to say the least – nice work, really. What’s your new years resolution coming into 2012? Do you enjoy any winter sports when your not cooped up in the studio? Should i be keeping an eye out for a few EDM celebs on the slopes in Sweden? Haha. Or, perhaps you’ve taken up surfing being in LA so often? Haha I used to ski before but seeing as I have almost no time off anymore its really hard to find the time for it! With the Christmas holidays now in our rearview mirror for yet another year, what did you get your folks this season? Most of the times the hardest gifts for to get are those for ma & pa, haha. I brought my parents over to the states for a two week vacation, this way i was also able to celebrate christmas with them! Hehe well thats one of the plus sides of this profession, that I get to eat at some of the best restaurants in the world, but even so its really hard with a busy schedule to stay away from fast food. I really enjoy the sushi at Nobu! One of the best food experiences ive had so far though was at a lowkey brazilian meat restaurant in Sao Paolo! Haha hmmm I would probably ask for health, wealth and happiness for me and the people close to me. Pancakes, waffles or crepes? Pick one! How do you drink your coffee? By the off chance you don’t drink coffee, what’s your favorite energy drink? I have to know whether to bring you a cup of java or a case of energy drinks the next time your in the neighborhood (Toronto). Haha. I dont really drink coffee ! If i had to choose it would be red bull!